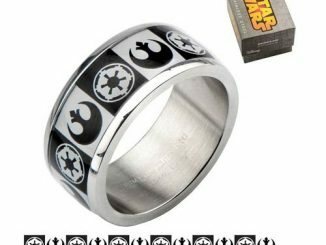 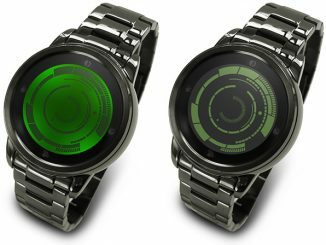 The Star Wars Rogue One Rebel Alliance and Galactic Empire Symbol Stainless Steel Ring for men is based on the Rogue One: A Star Wars Story movie. 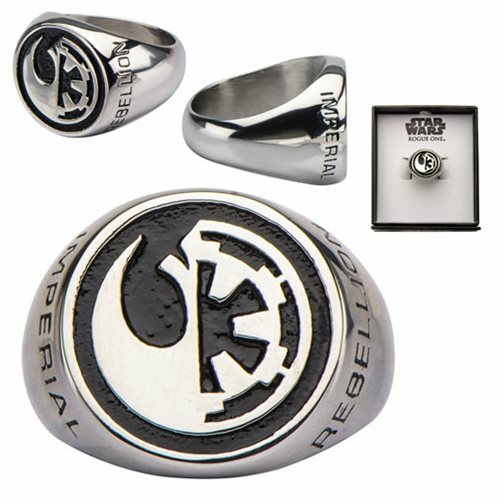 If you are having trouble choosing a side, this ring features the words “Imperial” etched on one side and “Rebellion” on the other! 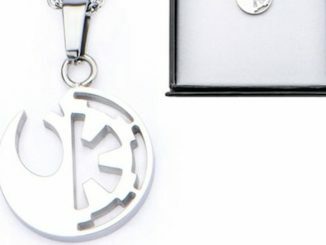 The ring also comes in a themed box that’s ideal for display. 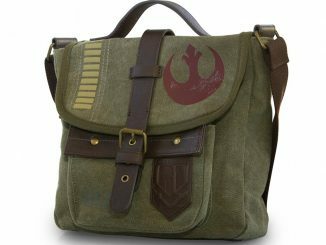 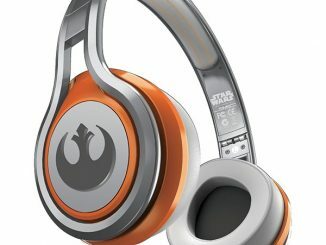 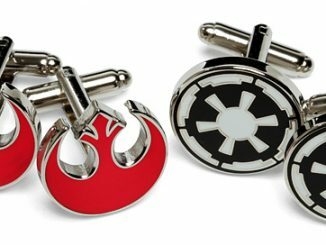 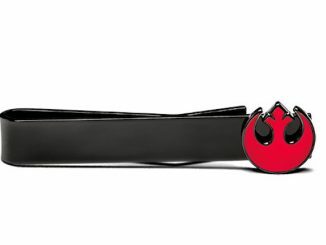 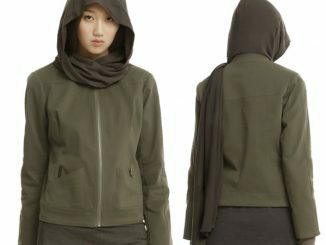 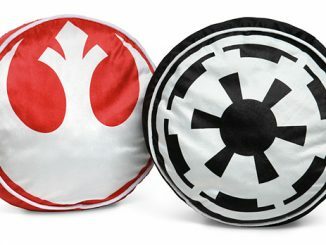 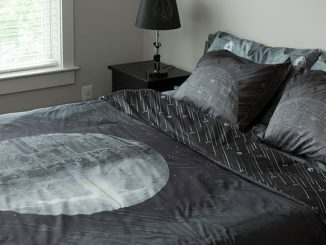 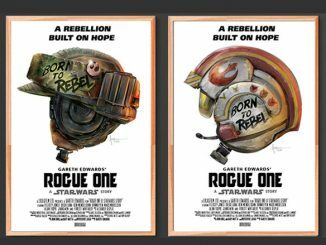 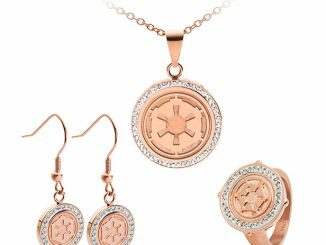 It makes a great gift for the man in your life whether he’s Imperial or Rebel.